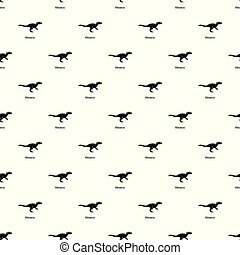 Allosaurus hunt. 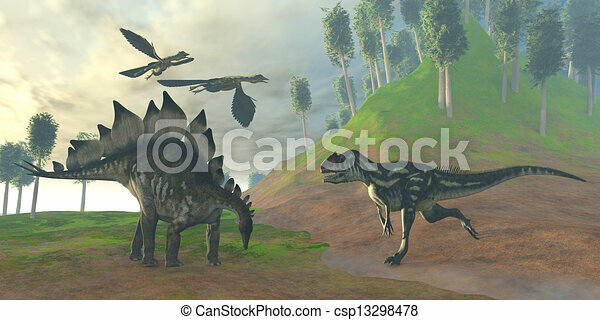 Two archaeopteryx birds call in alarm as an allosaurus attacks an unaware stegosaurus dinosaur. Two Archaeopteryx birds call in alarm as an Allosaurus attacks an unaware Stegosaurus dinosaur. Allosaurus icon. 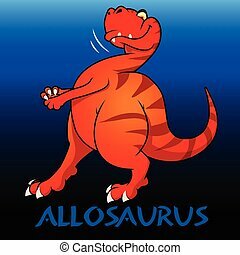 Flat illustration of allosaurus icon for web. 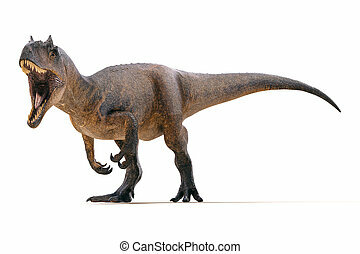 Allosaurus icon. Flat illustration of allosaurus vector icon for web. 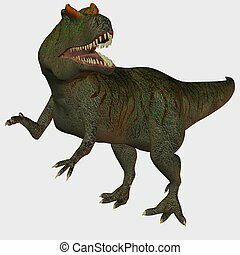 Allosaurus cute charcater dinosaurs illustration . Allosaurus icon. 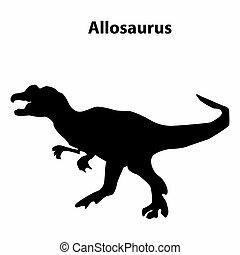 Simple illustration of allosaurus vector icon for web.